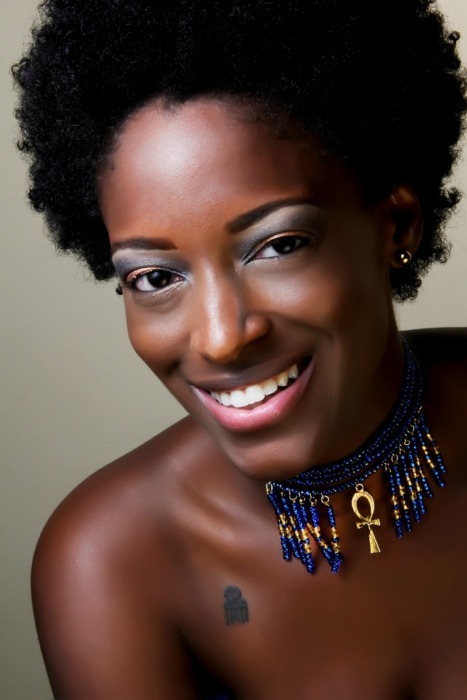 Reanell Frederick is a freelancemakeup artist based out of New Jersey. After finding her passion for makeup through modeling, which gave her have frequent personal interactions with other makeup artists, Reanell decided to pursue makeup artistry as a career. Reanell’s curiosity and dedication allowed her to discover her true love of makeup.